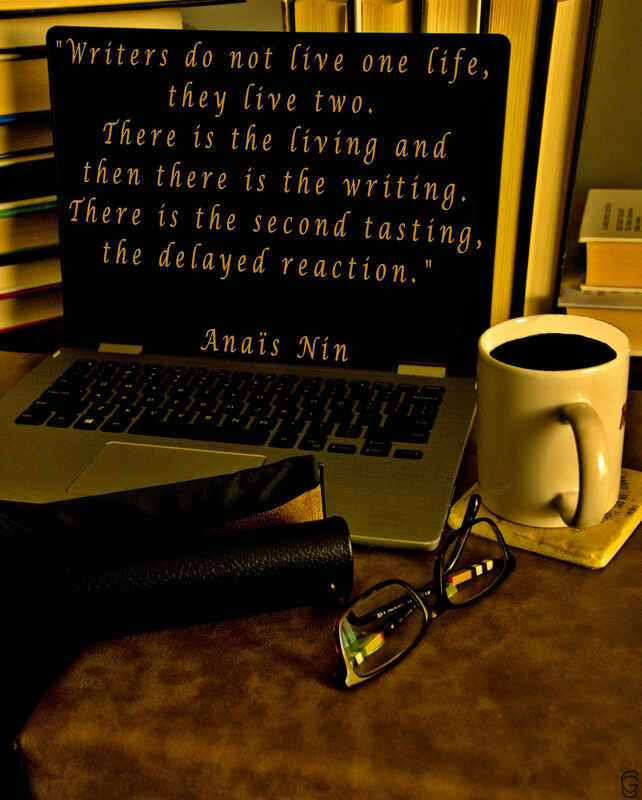 Anais Nin quote images for weekly post of June 18th to June 22nd by Author Scot Fin. In my case this morning, there was the first tasting of the coffee so there would not be too much of a delayed reaction for the writing. Not sure if that second tasting, the writing life, is kicking in yet though.